A man whom police nicknamed “El Mustachio the Magician” for his unmistakable facial hair was arrested on suspicion of stealing goods from a Santa Cruz Costco at least three times. 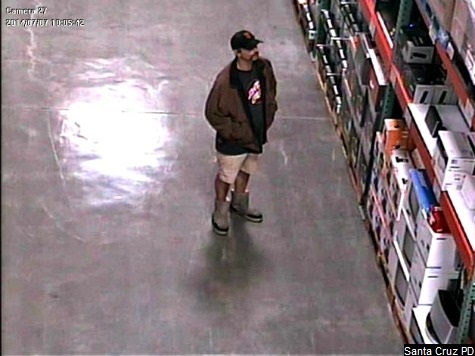 Shawn Fialho, 45, is thought to have stolen electronics at the Santa Cruz Costco warehouse on July 7, 17, and August 21, according to CBS San Francisco. Fialho allegedly tried to steal an Xbox video game console from the warehouse on August 26, but ran away when an employee confronted him and cables from the console fell from his pockets. Monterey County sheriff’s deputies arrested Fialho in Soquel in an unrelated case two weeks ago, according to the report. In the July 7 theft, Fialho was allegedly caught on camera tucking a set of Bose SoundLink speakers under his shirt. Police gave him the “magician” part of his nickname after that theft because of his ability to make items disappear under his clothing. 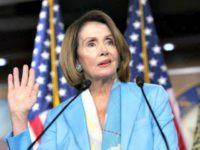 An anonymous person tipped off the police to Fialho’s identity after the department asked for the public’s help through its website, according to CBS. Police said Fialho has a history of theft and drug-related arrests. In lieu of reward money, police had offered a “commemorative beer pint glass” with a painted-on moustache signed by Police Chief Kevin Vogel for information leading to the suspect’s arrest.